If you are new to property management, you may be thinking that conducting routine property inspections is excessive. After all, isn’t your tenant supposed to tell you when something goes wrong with the property? Well, the truth is that a lot of tenants don’t notice maintenance problems or issues with the rental until they become a big problem. 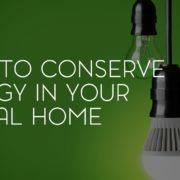 If you wait too long to fix these issues, you could end up spending a lot more money than you bargained for. Quarterly property inspections by licensed home inspectors can save you and your property time and money. 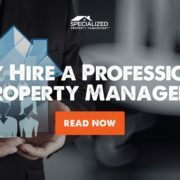 Other Dallas property management companies don’t have the same proactive methods that we have at Specialized Property Management. We want to give you a few suggestions for how you can make sure property inspections are conducted smoothly and routinely. At the time of lease signing, explain to your tenant the importance of having property inspections. Pull out your calendar, phone, or tablet, and have the tenant do the same. Set the dates for the property inspections right then and there so there are no misunderstandings. Provide your tenant with a document they can sign stating that they understand the terms and will comply. Then, when inspection time gets a little closer, give your tenant a friendly reminder of the date scheduled. Frequent and clear communication with your tenant is the key to better property management. 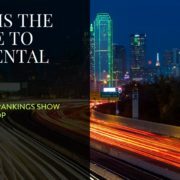 Dallas, TX property managers know that their tenant will be more likely to accommodate their schedule for property inspections if it’s planned early on. Proof is in the pictures. It’s an excellent idea to take interior and exterior pictures of the property before the tenants move in, paying special attention to those parts of the residence where there are already marks or spots. This will serve as a reference to you throughout the time your tenant is leasing. During the property inspection, the licensed home inspector should also take photos, noting any areas that need attention. As the home inspector goes through the home, they should check to make sure all terms of the leasing agreement are being upheld, such as number of residents occupying the home, and the number of pets. 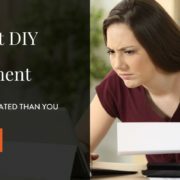 If the tenants report any maintenance issues while the property is undergoing inspection, the home inspector should address those problems promptly. 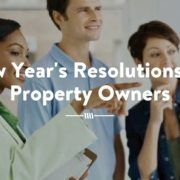 Unlike all the other Dallas property management companies out there, your Specialized Team wants you to protect yourself and your rental property by conducting routine property inspections. Contact us today for more info.